“`John Wayne, arguably the most famous resident of Newport Beach, could be honored with a city park bearing his name. Newport Beach Mayor Kevin Muldoon, who spearheaded a push last year to declare the actor’s birthday as John Wayne Day, wants to rename an existing park after the legendary actor. 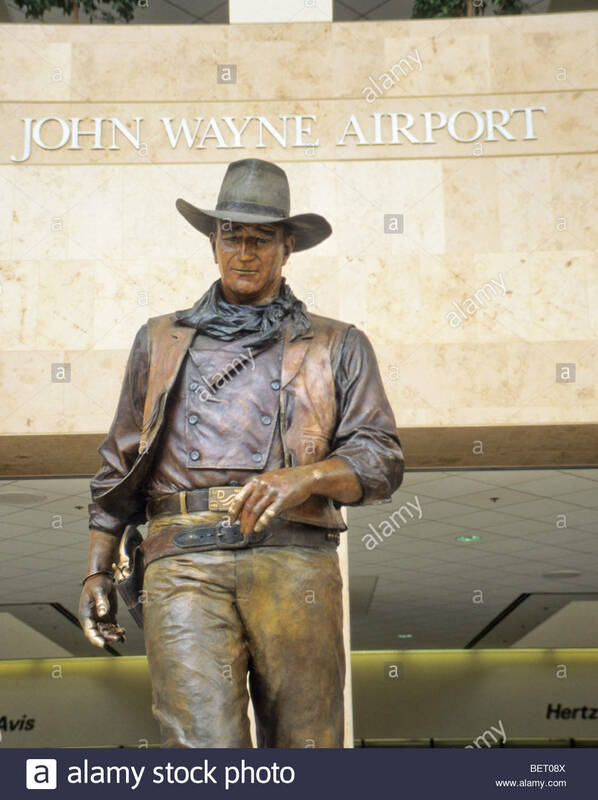 The Duke is currently immortalized with a bronze statue outside the Santa Ana airport that bears his name. “`Muldoon hopes to rename Ensign View Park, and have a May 26th ribbon-cutting ceremony, which marks the 110-year anniversary of Wayne’s birth. The city previously proposed installing a sculpture at the park to honor Wayne in 1979, months after his death. The plan didn’t pass. “`The Parks and Recreation Commission will review the mayor’s latest proposal if submitted, and make a recommendation to thelr local council, according to guidelines for the naming of parks and facilities. “`Wayne’s son, Ethan, who heads the John Wayne Cancer Foundation, has not commented about the possible honor. 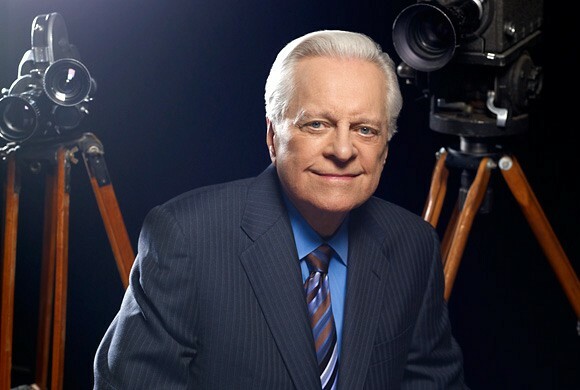 “`Turner Classic Movies will continue memorializing Robert Osborne at the TCM Classic Film Festival in Los Angeles next month. Festival organizers have announced that the eighth annual cinematic fest will be dedicated to the cable channel’s longtime host, who died on March 6th. 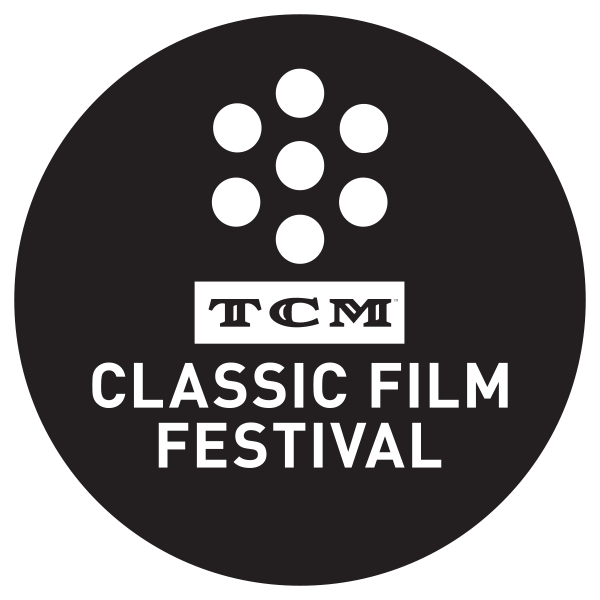 “`Osborne’s TCM colleagues and friends will share stories about him during a panel discussion on the festival’s Opening Day on April 6th. All festival screenings that day will be preceded by an Osborne tribute video. Other special screenings are planned, including a 20th Anniversary Tribute honoring the longtime host that premiered in 2015. This entry was posted on Friday, March 24th, 2017 at 11:34 pm	and is filed under Blog by Manny Pacheco. You can follow any comments to this post through the RSS 2.0 feed. Responses are currently closed, but you can trackback from your own site.